Posted on Tuesday, February 13, 2018 by "T". China is drafting a proposal that will allow gambling on Hainan Island. 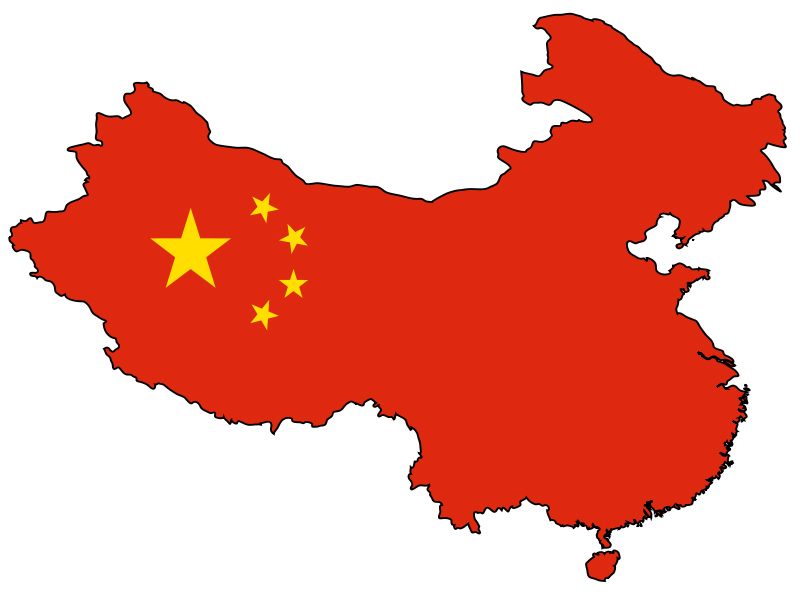 If approved, this unprecedented move by the Chinese government will likely reshape the gaming territories in China and strip Macau of its status as the only territory in China where gambling is legal. Discussions are not public yet, but the government's proposal is actually part of a wider plan that could help transform the economy of a strategic southern province. The proposal is still at its infancy but has the capacity to open the door to physical casinos in the long term. China at the moment, bans gambling and casinos in the mainland. Hainan is roughly the size of Switzerland and is often referred to as China's Hawaii for its beautiful beaches. The island also strategically serves as a jumping point for the Chinese Navy and Air Force that patrols the South China Sea. Although there are currently three operation airport on the island, most of them are on the eastern portion. One part of the gaming-focused proposal will be to build a new airport in Western Hainan and to relax visa rules. This will likely help attract more people to the island. Currently, the province is struggling with fiscal deficits and contends with debt woes. The Hainan plan will definitely create a shift in China's view towards gambling and is going to directly affect Macau's $33 billion casino industry. Lately, Macau has been shifting to attracting Chinese tourists and families to the territory, the same Market that the Island currently draws. 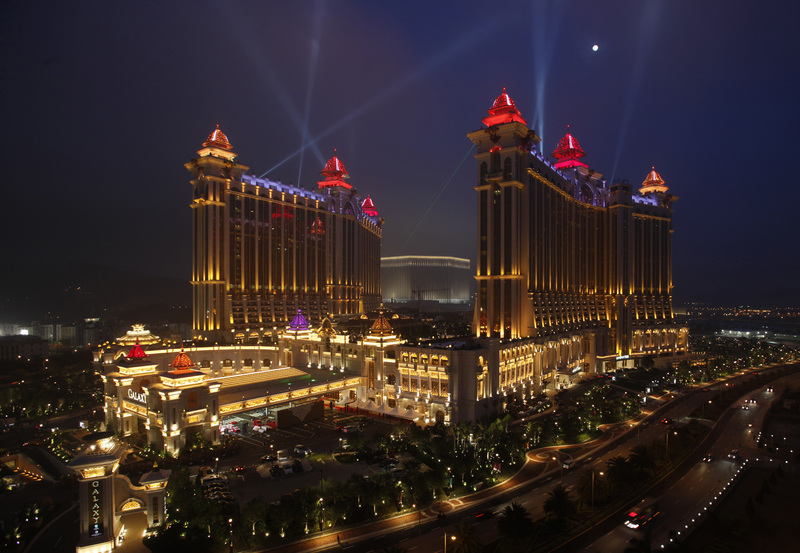 Macau is currently the world's largest gaming hub with annual gross gambling revenues that is five times bigger than that of Las Vegas. While the gambling proposal is meant to rescue Hainan's economy, the impact it will create on Macau's economy will be unfathomable. Even if it is too early to predict the exact impact to Macau, should gambling be legalized on the Hainan Island, analysts are certain that the city will be affected negatively. Chinese Man Arrested For Allegedly Operating Illegal Gambling Site Worth $62 Billion! 17 comments for "Chinese Government to Consider Ending Macau Casino Monopoly"
the chinese government. So you can say that this is a done deal. They never say no to extra money, in any government. Five times more than Las Vegas ??? Just wow. big fight for money. Everyone is desperate to make money. The world has gone crazy because the struggle for survival is just starting now. There will be fierce competitions in many industries. Gambling has a personal attraction and china makes an interesting move. China will earn money because it is a very good decision. Macau he will cry in future. competition is always good and this will be good for players!they will have more offers and maybe more chance of winning!who know what this will bring to players,what benefits!but everything that is new,will bring people! it's very interesting news. We know that chinese players like gambling very much. Now they have more opportunities to play. Who knows, maybe sometimes this place will become new chinese Atlantic City. Their Vegas they have already. If the proceed with the whole thing, then no one could reach them in terms of gambling. The chinese gamblers wont have to go anywhere else to gamble. bowie here it is about the Chinese government. They know the administrative region of macau produces a lot of money. Government of China want to enter the market because Macau has autonomy in china and it's about the money fight... is probably the same thing like france with monaco. from the casinos running in Macau. Yeah, but isn't there the reason of this monopoly that gambling plus casino games are not quite legal anywhere else within China, thats why Macau is earned this privileged status? I am not sure they are completely tax exempt either. Its just too much money to give up on. There isnt a law covering them? They will just vote a new one. That simple. They changed the law for online gambling, almost all sites left, cause they didnt want to pay. every few days full of slots !!! And slots were available only in casinos here. That was what I suggested with mentioning the builder company contracts, because for many years China had grow their GDP with these manifactured building and location investments that went nowhere. Practicaly dozens upon dozens of ghost towns laying everyhwhere throughout China 'cuz of this. They mapped them out, invested into building them, built them and then nothing ever happened and nobody came to live there. But there was money to be stolen in all three phases, so there you go. 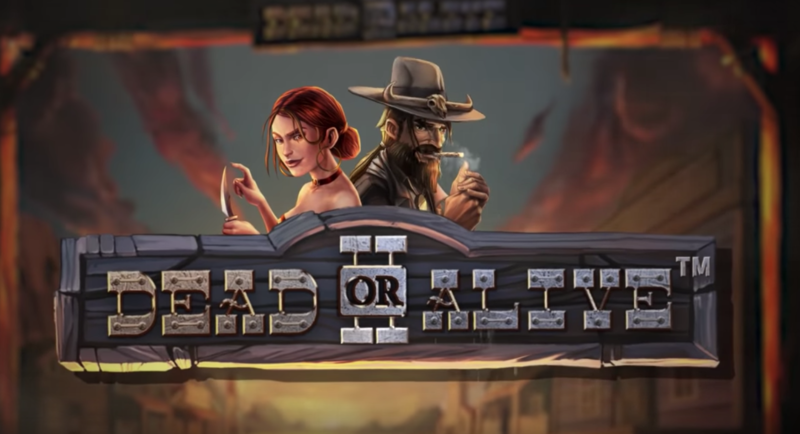 Dead or Alive 2 Is Coming on April 24, 2019!